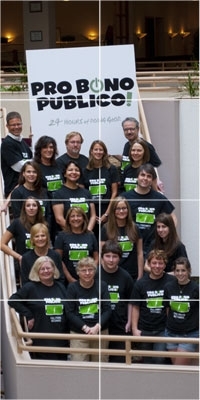 Publicom has been a successful business since 1979. And, we believe we owe our longevity to an unwavering commitment to integrity and doing the right thing. The round-the-clock work will begin at 9 a.m. Thursday, June 14, at Publicom’s East Lansing offices and conclude at 9 a.m. Friday, June 15. Click here for more information.